and the kodomo powder smell is always refreshing to me. 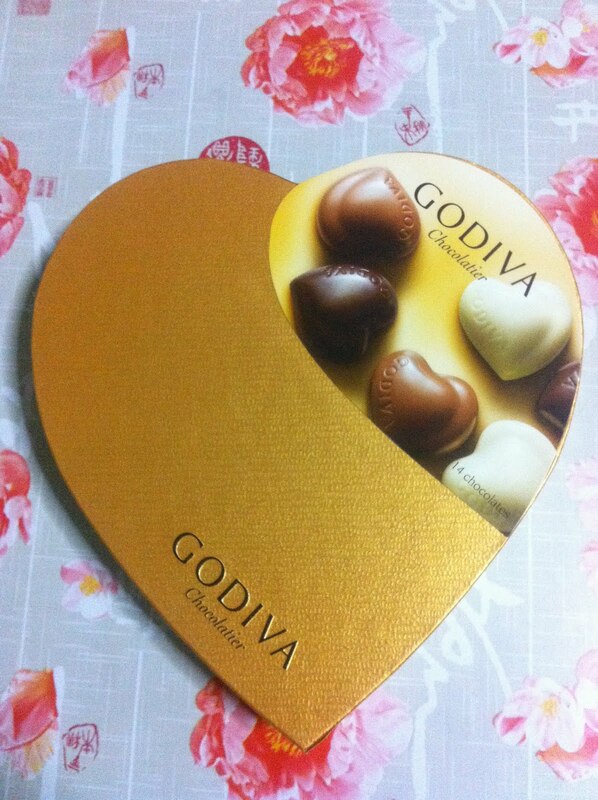 If you are feeling down, I hope the chocolates can make you feel better. 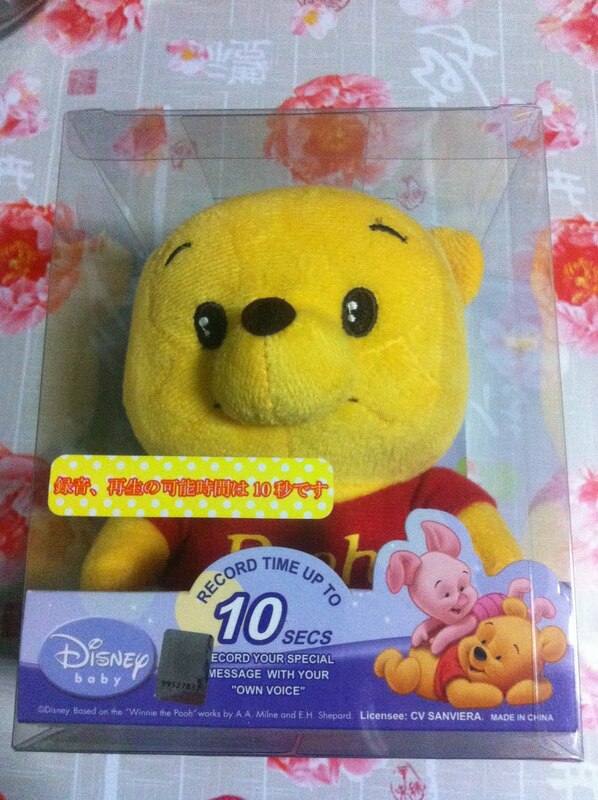 If you are feeling lonely, the winnie the pooh is there to accompany you.